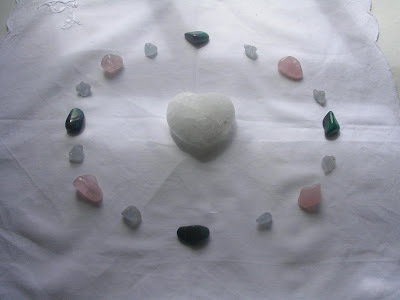 These meditations will use use the heart shaped chunk of rose quartz as shown below. Hope you can join us from where ever you are based in meditation positive thought, or prayer. Thank you for your connection and helping all in need in the challenging times so many face. We begin our weekly 2018 meditations this evening through 8pm GMT with a focus to send strength of heart and angelic connection to the children of the Earth. If you are able to join us from where ever you are based across the globe, please use the beautiful crystal configuration shown below in meditation, positive thought or prayer. A big thank you, as always, for empowering these crystal healing meditations and helping others in need.